Mustang Rear Coil-Over conversion kit for Koni 30-Series shocks (solid axle). Springs not included. This same kit with springs included is purchased under our package, COP-6. 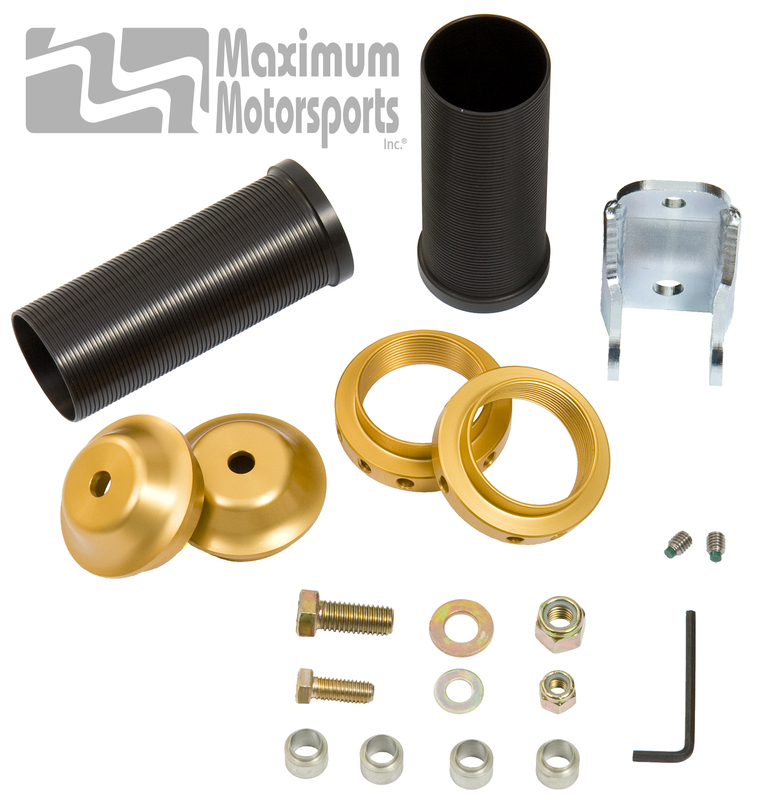 Required: If your Mustang does NOT have a MM Panhard Bar, installing this rear coil-over kit REQUIRES an additional MMSM-2 Lower Shock Mount. Click on the option button above to add a lower shock mount to this order.